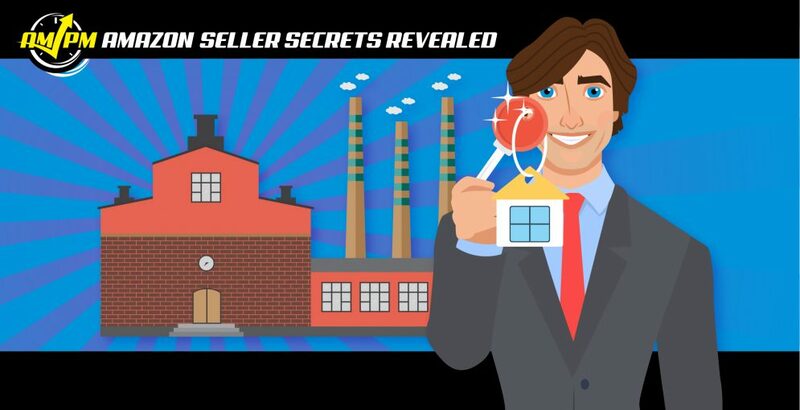 Let’s say that you’ve launched a successful private label product on Amazon, and now you want to sell Amazon FBA business assets to a buyer eager to take over the brand? Just like selling any other business, selling an Amazon private label brand requires the same ingredients: you the seller, and an investor looking to buy. Buyers will often deal in more upfront cash buys than other types of acquisitions. Additionally, using a broker to sell Amazon FBA business assets comes highly suggested as it can make the process run a lot smoother. 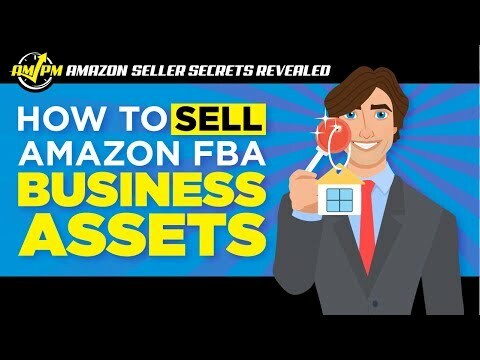 To sell Amazon FBA business assets successfully, there are a number of factors to consider when striking a deal with the buyer (including making them buy your inventory). “It really depends on the size of the business. Some quick facts from last year: there were 174 public FBA businesses sold last year. The total list price of those published available listings was over $329 million. And that’s up 400% from 2016–this market is growing fast. However, 60% of those listings were under half a million dollars. So the bulk of the market, the bulk of the transactions that are happening are under that half a million dollar mark. So let’s talk about the bulk of the market. They sell faster and their structures are very simple. Even up to half a million dollars, you’re typically dealing with a private investor who is using [his/her] own cash. For the most part, they are willing to move pretty quickly on a sale, and they are willing to put most of the cash upfront. But what you have to realize is that there is a lot of competition in the market. So there are around 175 or 174 businesses for sale online right now. So even when you go to list your business, a broker or a marketplace will give you a multiple or list price target that you’re going for. “Negotiations can come down to inventory pricing. So when we have an FBA business on our marketplace and say they have $30,000 worth of inventory already at the warehouse, that 30K is on top of what the buyer already has to buy. So a lot of negotiations will happen on the price of the inventory. “We’ve used a broker in the past and buyers have loads of questions. They want to really understand the business inside and out before they lay out their hard-earned money for it. Every little detail is going to be turned up, so if you can have your books in order and show everything in a clean way, you’re going to eliminate tons of questions.